Performing patient lateral transfers may be one of the most overlooked and underrated activities performed by healthcare professionals. 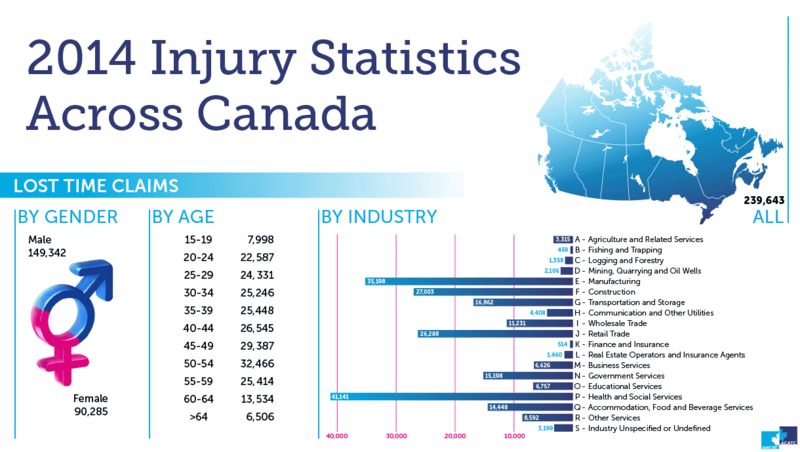 The standardization of lateral transfers varies greatly throughout Canada’s health regions; and in many cases, the standard is dependent on the product that is mainly used by the healthcare facility. While the validity of the superiority of each product is up for debate, especially when combined with bulk contract buying, product training and uniformity, the one common theme is best practices are negatively impacted. In addition, if a hospital carries the same product today that they used 10 or 15 years ago, there is a good chance that the technology is out of date, as well as the methods used. 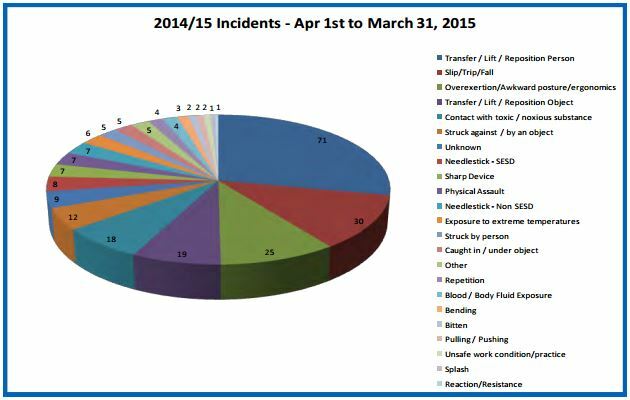 Did you know that there are more nursing related injuries than in the construction industry? The one constant that remains is that the hospital staff need to transfer patients, as a matter of process. The variables lie in the product that they use, and consequently the methods that the particular product requires. 50th %tile = approximately 171.3 lbs; 95th %tile = approximately 223 lbs. A female who was approximately 5’4” tall and 167 lbs. in weight represented the caregiver. In the aforementioned independent study, Samarit transfer boards consistently finished with a high ranking. This is mainly due to its simplicity and functionality. While the time it took to complete a maneuver amongst the different devices was within a few seconds, the noticeable result was in the force required. The success of the Samarit lateral transfer board is partly due to its patented design. It has a firm board covered by a tube that rolls easily, thus moving the patient. The benefit of this is that the board offers a firm support surface for the patient during the transfer and the tubular design offers the ability to easily move the patient from one surface to another with a reduction in frictional force. Three very important considerations when performing lateral transfers are number of healthcare workers, size and weight ratio of patient to staff, and time. By utilizing the proper lateral transfer equipment, less staff is needed; the ratio of size and weight of patient to staff is minimized; the risk of injury decreases; and, the time it takes to perform the lateral transfer is cut down considerably. 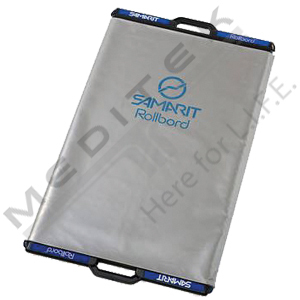 Interested In Buying A Samarit Transfer Board For Your Facility? See If You Qualify For A Demo By Filling Out The Form Below.